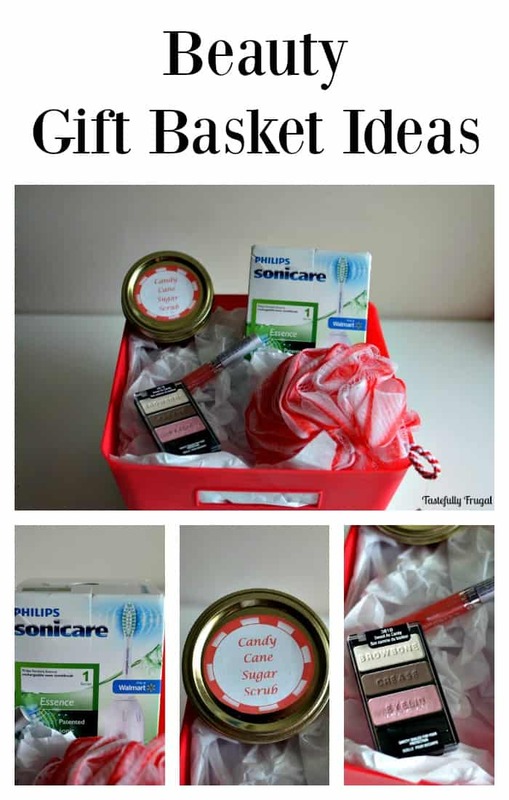 Create a fun and festive gift basket any woman will love in minutes. I’m getting so excited for Christmas; I can’t believe it’s only a few weeks away! In years past we haven’t been very big on giving friends and neighbors gifts for Christmas. 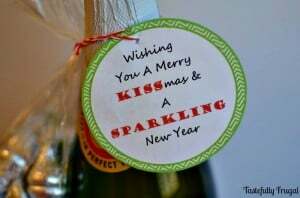 A card and some cookies or chocolate or this Sparkling Gift Idea have been our go to for the last few years. But this year I wanted to change things up a bit. 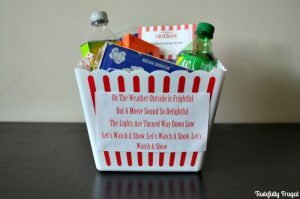 Tune in Friday for some awesome neighbor gift ideas but today we’re going to talk about gifts for the ladies in our life. 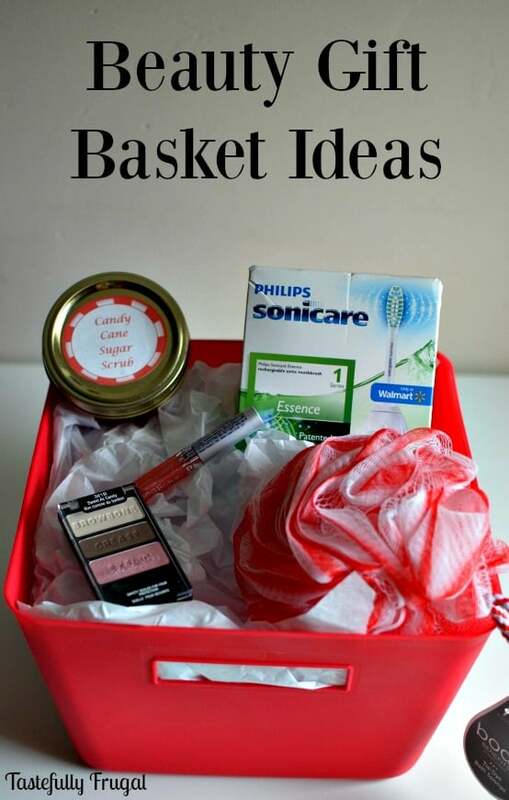 When I was thinking about things I could make or buy for gifts I wanted it to be something useful, and something the recipient could use more than once. That’s when I remembered a conversation I had with one of my friends about putting our best face forward in the New Year. Not focusing on the past but rather focusing on the now and making the best of who we are now. And what better way to put your best face forward than with beautiful, glowing skin. Candy canes are my favorite Christmas time candies and I love the calming scent of peppermint. 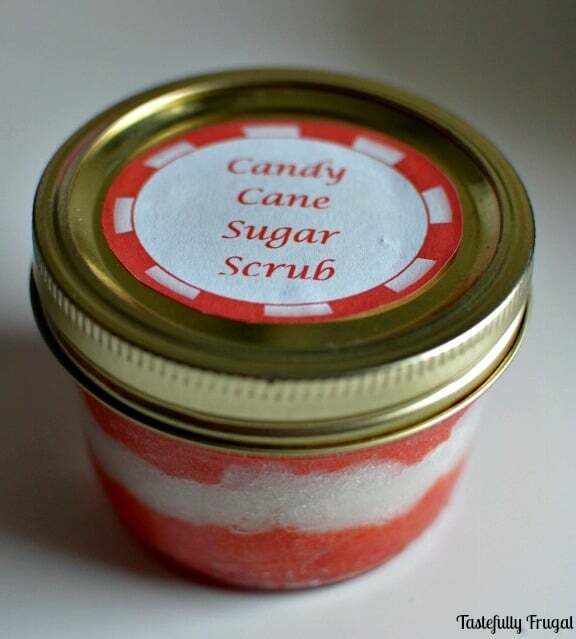 I combined the two in this soothing sugar scrub. It’s so easy to make and you can make a big batch to give to multiple friends. 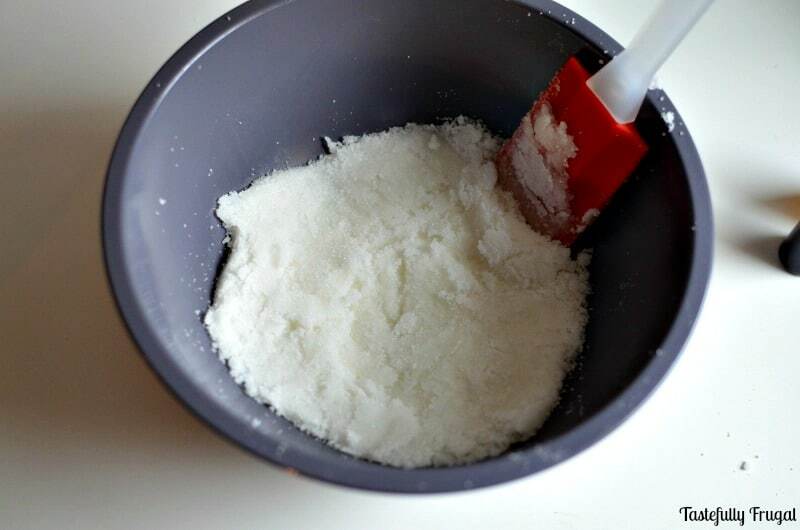 Mix together sugar and coconut oil until desired consistency is reached. Stir in 5-6 drops of peppermint oil. Divide mix into two bowls. 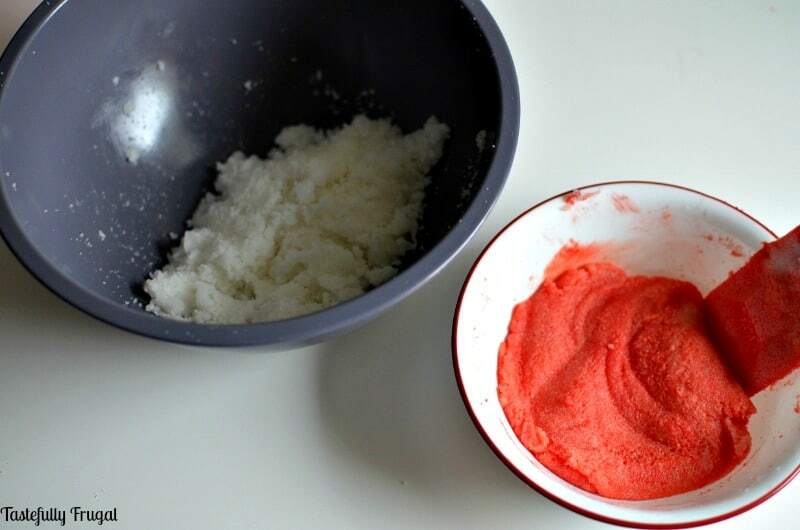 Add red food coloring into one bowl and mix well. 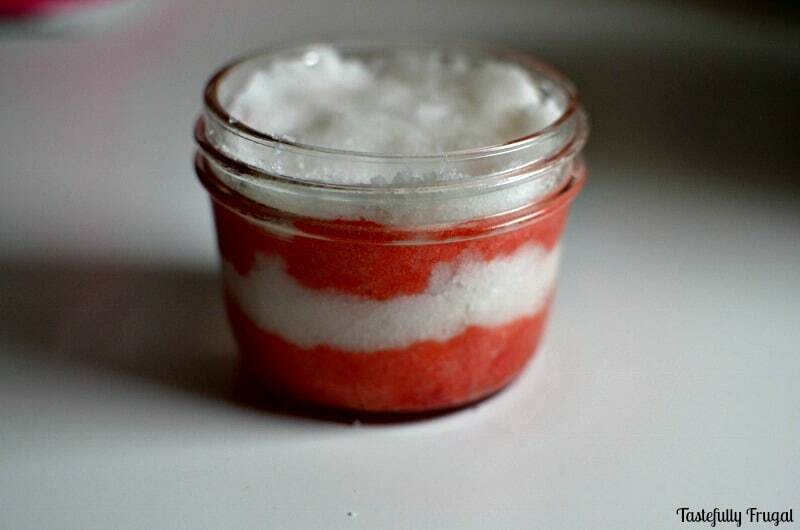 Layer red scrub then white scrub in container and repeat until container is full. Attach lid and fun tag (Click here to print tags). 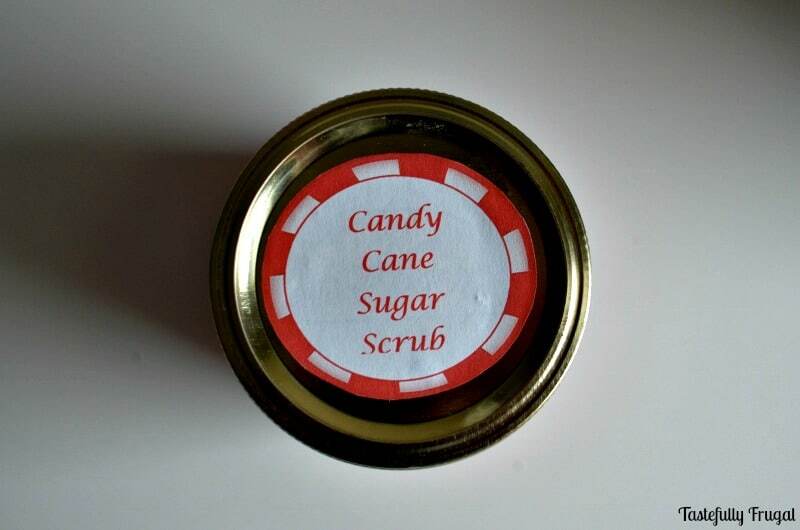 My mom loves beauty products and I wanted to do something extra special for her, more than one jar of sugar scrub. 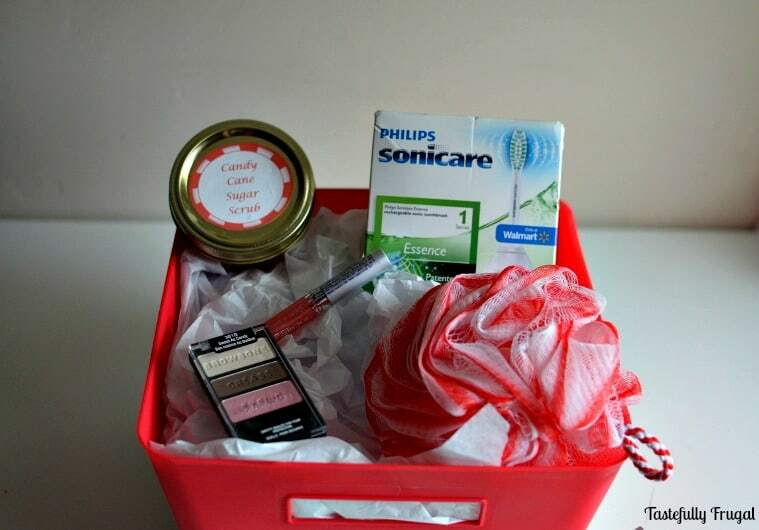 So I headed to Walmart and picked up a candy cane loofa, her favorite lip gloss and some fun eye shadow. 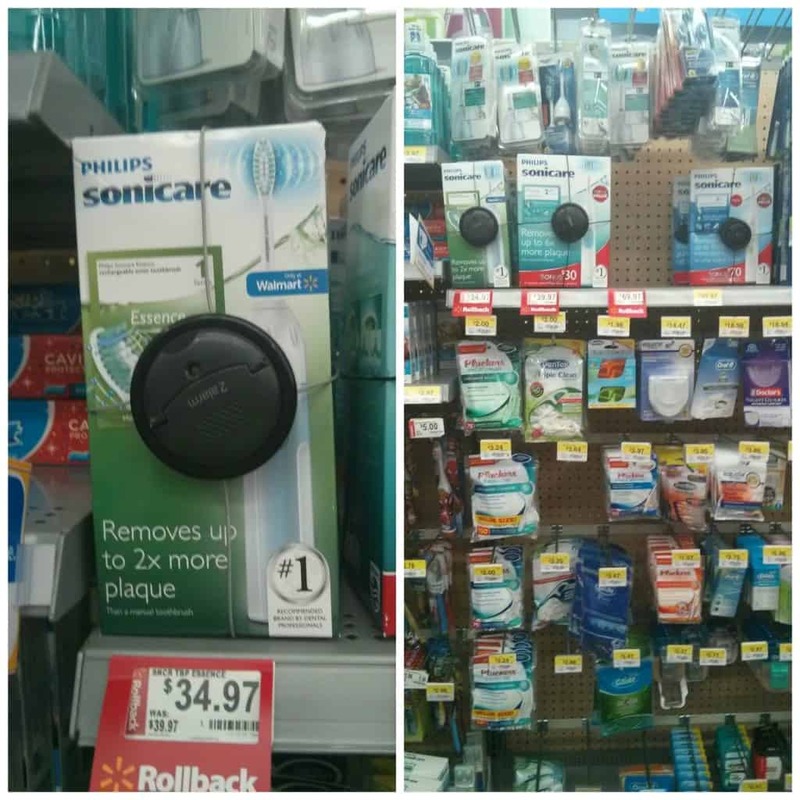 I also had to pick up a few household things and as I was getting toothpaste I saw the Phillips Sonicare Toothbrushes. I remembered when I was growing up we used to always get these in our stockings and we got really excited about them! It was way more fun to brush our teeth with these electric toothbrushes and we had less cavities when we did so it was a win-win. I decided to return the favor and picked up the Essence Toothbrush for her. 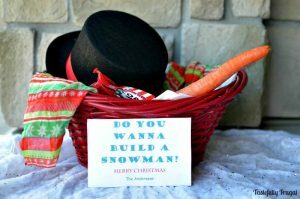 I can’t wait to see her face when she sees this gift basket under the tree (and after too when she’s had a chance to use everything in it). How do you put your best face forward in the New Year? Any beauty secrets you have would be much appreciated by this mama. Thanks so much Amy! My boys love it too! I’ve made two more batches since I posted for us to use at home! Will the red food coloring turn your skin red? Have you have that happen or has it been a concern for anyone else? Great question TJ! I have had a few people ask me this question. I haven’t had any concern with the red staining my skin. I think it’s because the graininess of the sugar that helps it not absorbs. I also use this food color (http://amzn.to/1O6s2Uu). I have heard of others using raspberry juice or beet juice to change the color to red, it just is more pink than red. Let me know if you have any questions and I would love to hear what you think of it! Hi Darlene! Great questions. No, you don’t have to melt the coconut oil; as it warms up it becomes more pliable. You can find peppermint oil at any health food store or I use essential oils from DoTerra. If you are only wanting to use it for making this I would recommend just getting it at Whole Foods or another health food store it will be less expensive. I have also used peppermint bath oil to make bath bombs and they have the same peppermint scent. Please let me know if you have any more questions. Is this scrub for face and body? 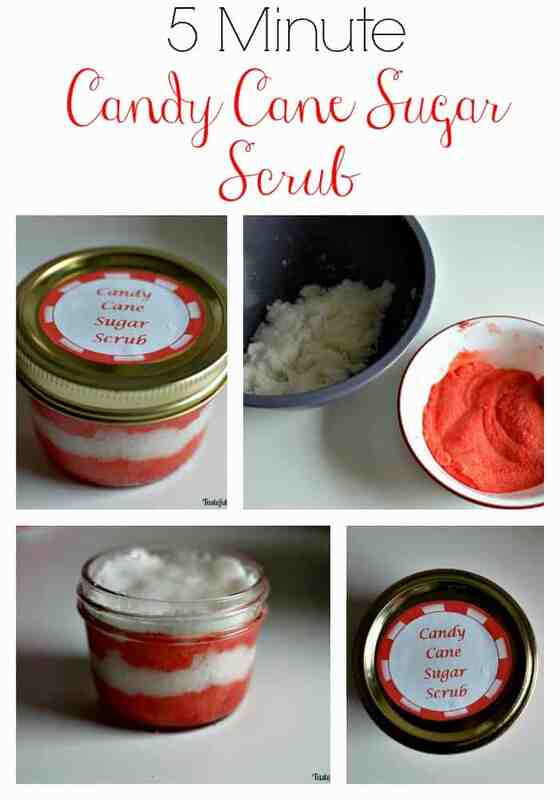 Have never used a scrub before, so new to me. Sydney do you have a easy Bath Bomb recipe that you can share?